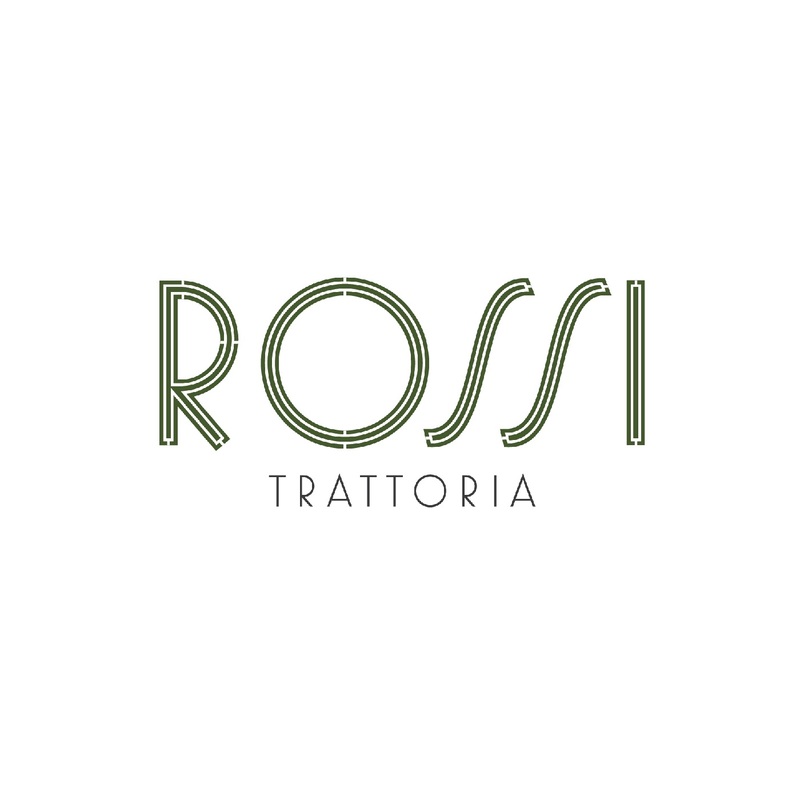 Serving Italian country style cuisine in a warm and rustic atmosphere, Rossi Trattoria is the place to share good food with family and friends. Every dish on the menu is product-focused, and Italian chef Rodolfo Serritelli is at the helm to ensure that everything is done right, with no frills. Begin a relaxing evening at the bar before diving into a margherita pizza; or choose a bottle from our cellar to go with your fish or steak. 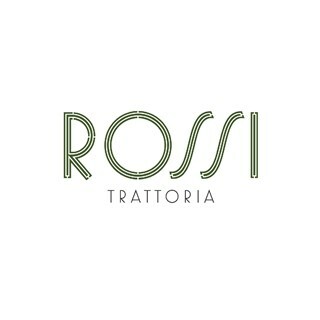 Rossi Trattoria is all about having a good time, the Italian way. Nice food at reasonable price. Very nice! Will come again with friends!